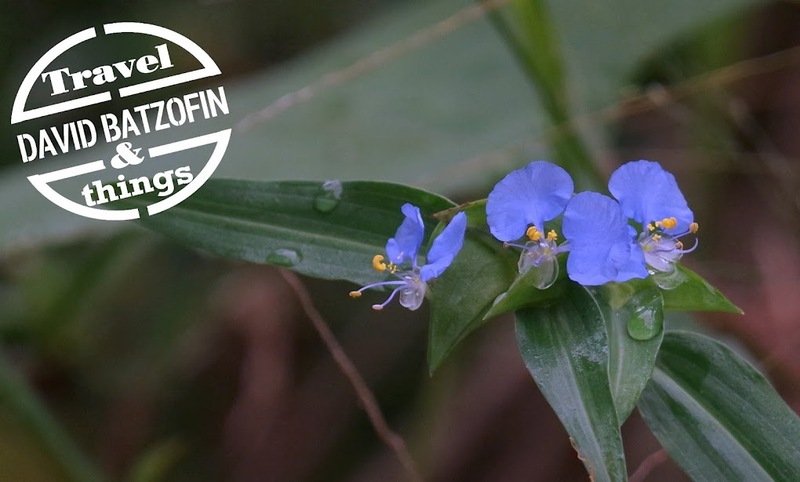 Travel & Things...with David Batzofin: Welcome to the Karkloof Safari Spa Blog. 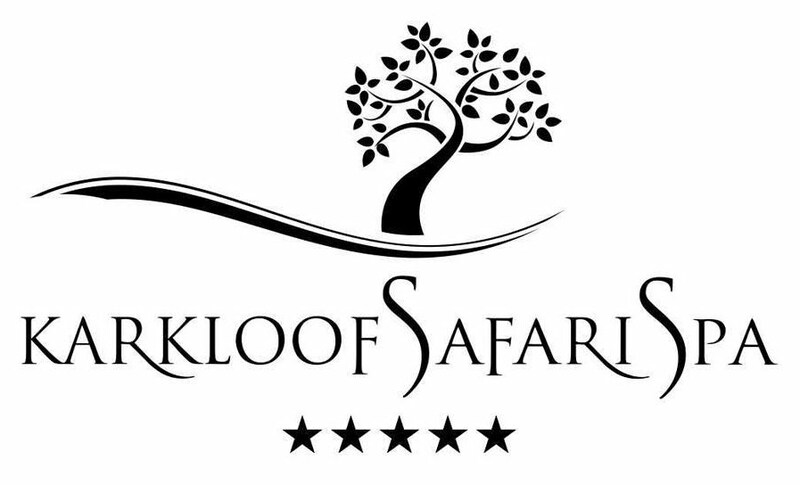 Welcome to the Karkloof Safari Spa Blog. Say "HELLO" to Karkloof Safari Spa in Kwazulu Natal. This stunning property is situated a mere 40 minute drive from Pietermaritzburg. Airlink will get you to Oribi Airport in under an hour. It is also only 120km from Durban. from the luxurious Villas to the fine dining food. Not forgetting the Spa and the game drives! This is just a "teaser" for the weekly posting that will follow. This is one of the 16 individually decorated Villas at Karkloof Safari Spa. the decor could not be more different. The muted colours, soft furnishings add to the relaxation of the guests. Not forgetting the stocked mini-bar and luxury tea and coffee station in each. allows guests to take full advantage of this breathtaking accommodation. This is just one of the views that the Villas look out over. of the "timeless" aspect of this "one-of-a-kind" Spa. Food is prepared by Chef Brett and his team. All meals can be enjoyed in the dining area at the main Lodge building. Or at the Bistro at the Spa...or in-room, if guests want some privacy. composed to suit specific dietary requirements. Here the "timeless" nature of Karkloof is exercised to the full. and these do NOT always suit the guests. guests can structure their day around their needs! there is no reason to have to book treatments days in advance. A visit to the Spa reception will allow you to choose treatments immediately. For those guests on the Karkloof signature package, all the treatments are included. And don't forget to head out on a game drive. Again, you can choose a time that suits you! 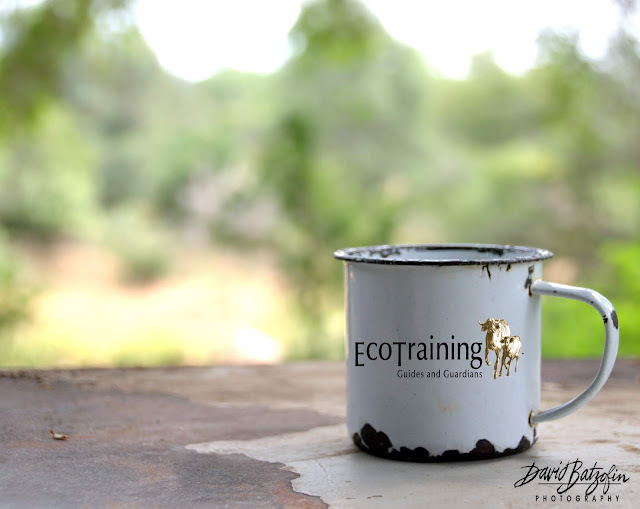 Karkloof Safari Spa has both Rhino as well as Buffalo. and the main dam even has a pod of Hippo. Feel like a picnic while on your drive?